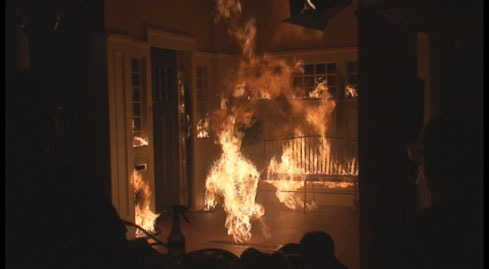 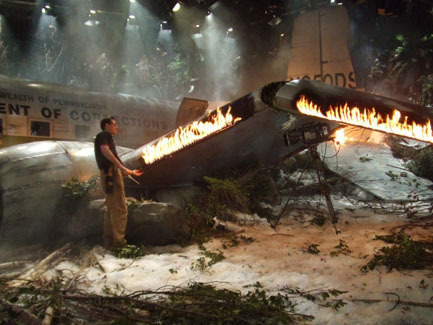 From crashing airplanes to burning Cheerleaders at the stake, J&M has provided many unique special effects to the soap opera One Life to Live over the years. 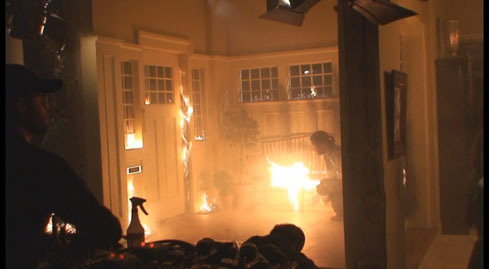 We excel at the integration of flame and pyro effects into New York studio shooting. 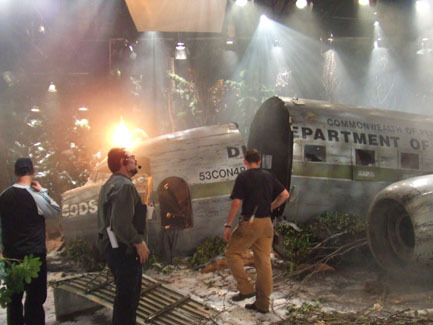 By working closely with the FDNY Explosive Unit, local prop and electric crews, designers, and producers, our trained staff simulates the disasters that punctuate the Emmy Award winning program.